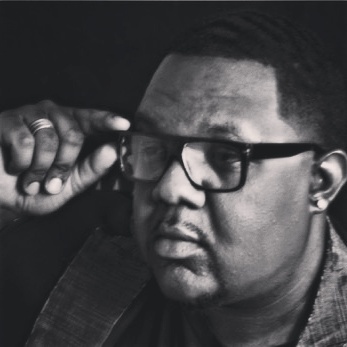 Born in 1986 in Martinsville, Virginia, R’mone Entonio began singing at the age of 5 alongside his father in an all-male gospel quartet group. This is the foundation where R’mone’s passion & love for music developed & would continue to evolve. Constantly being influenced by the records & cassette tapes played by his parents, the radio, etc., R’mone’s musical influences range from Lalah Hathaway, Eric Benet and D’Angelo to Stevie Wonder, The Gap Band & The Beatles. 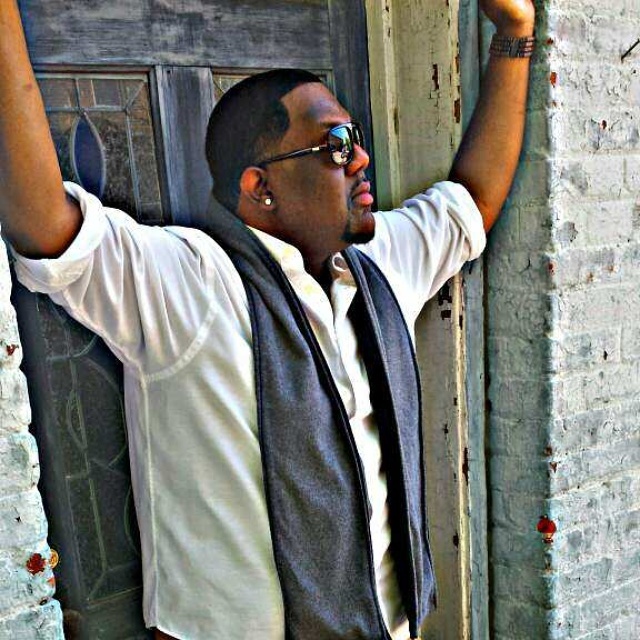 After high school, R’mone went on to study music at Virginia State University for 2 years, where he increased the range of his craft by majoring in vocal concentration. There, he absorbed the classical foundation & vocal techniques that would eventually reap benefits for his future. After relocating to North Carolina post-college, R’mone has went on to accompany some very influential artists of North Carolina’s piedmont region such as World Renowned Poet Josephus Thompson, International Performing Artist Vanessa Ferguson, International Recording Artist Tanya Ross, and World Renowned Singer/Performer Sybil Lynch, just to name a few. All of these experiences have helped R’mone to step forward in his own artistry & brand, the R’mone Entonio Brand. As this young artist continues to emerge, footage of R’mone’s cover work of songs performed live can be found on YouTube. The brand new single titled “Without You” is available now & can be purchased on all digital media outlets online. Soon to follow will be the complete EP, “Unorthodox Soul” in the fall of 2015.